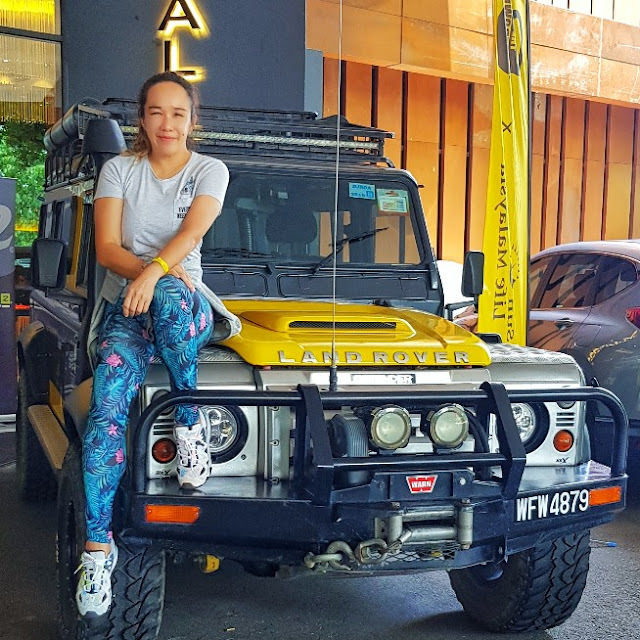 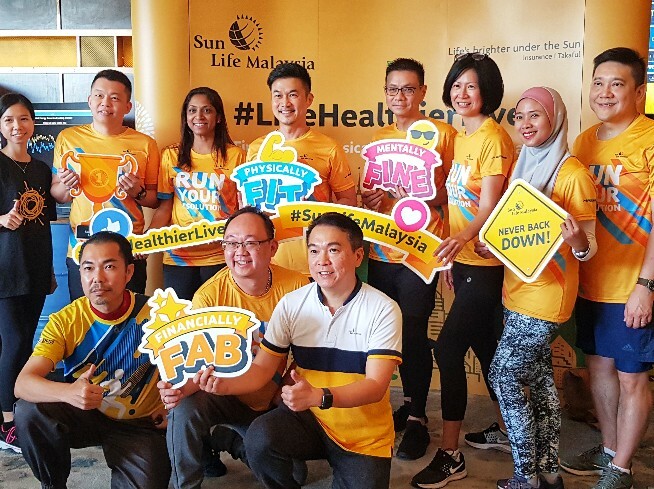 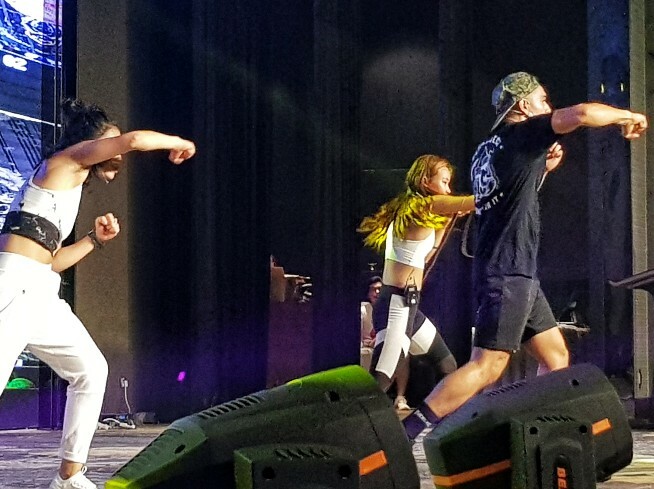 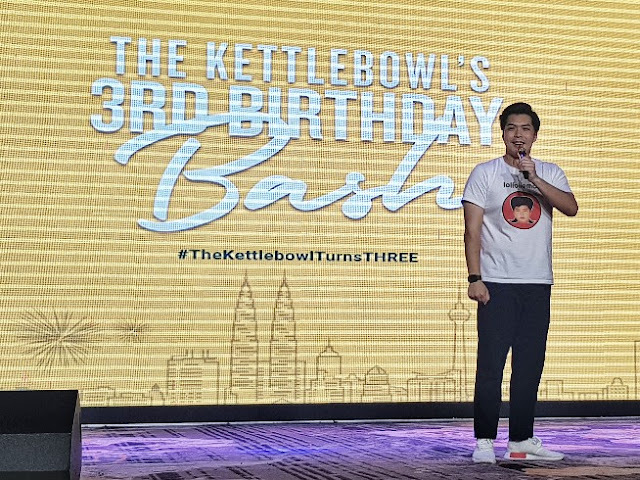 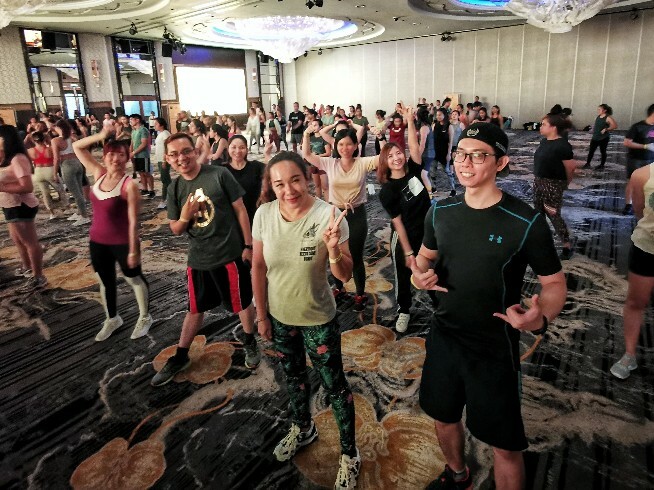 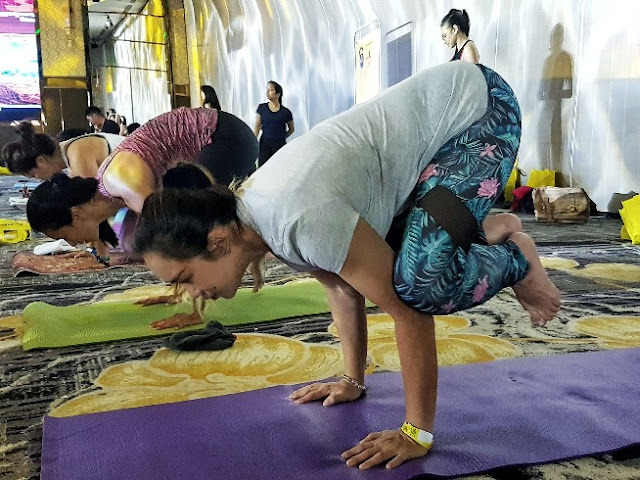 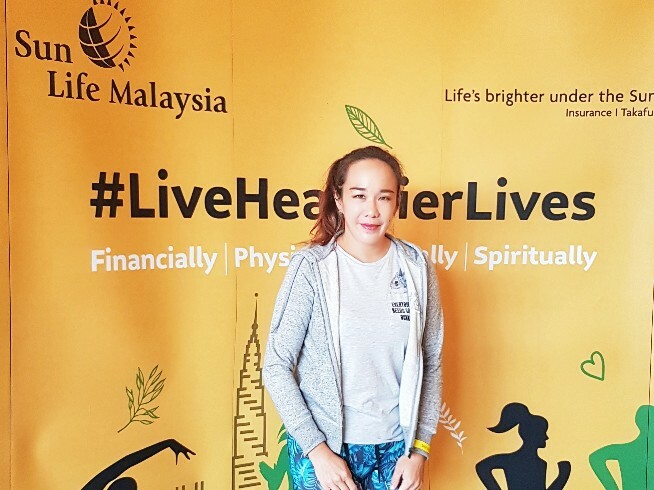 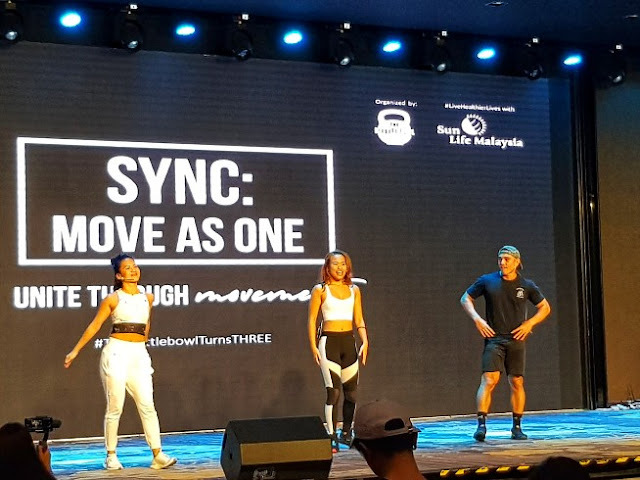 They have engaged with Malaysians from all walks of life, from children to the elderly to build awareness on healthy living and to encourage a more active and balance lifestyle to benefit long term health.. 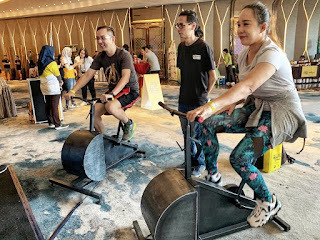 It was a fun event and sign-in, collected our goody bags and the event began... it surely was a great fitness party with a stellar line up of instructors, with each class presenting a unique workout experience from yoga to dance, boxing etc at the Sweat Zone.. . 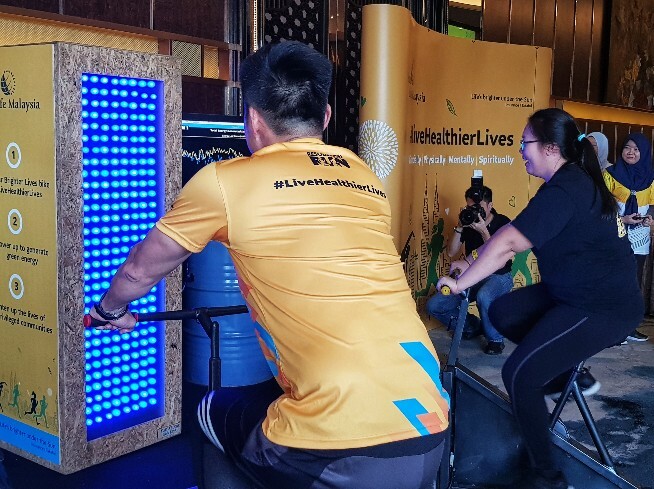 The Brighter Lives Bike is to demonstrate the power of each individual in the communal effort to go green and reduce energy consumption done in collaboration with Biji-Biji, a social enterprise dedicated to sharing progressive ideas with everyone..
Sun Life Malaysia (Sun Life Malaysia Assurance Berhad and Sun Life Malaysia Takaful Berhad) is a joint venture by Sun Life Financial Inc and Avicennia Capital Sdn Bhd.., a fully owned Khazanah Nasional Berhad investment holding company, specialising in Insurance and Family Takaful..